There’s a delivery gap between organizations and their customers right now. 80% of brands think they offer top notch customer experience while only 8% of customers agree with that assessment. First, when companies try to grow revenue without growing customer loyalty, they engender an adverse customer reaction which sours their experience. 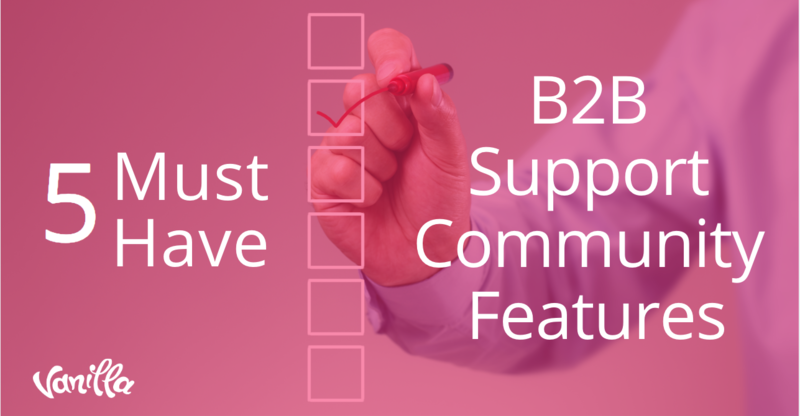 Second, customer needs are continuing to evolve so rapidly that solid B2B relationships are getting harder to develop and maintain. There are two keywords there: loyalty and relationships. I believe a fundamental problem exists today that keeps businesses from creating the type of solid relationships with customers that breed loyalty and all its manifold benefits (revenue growth, advocacy, etc.). What is that fundamental problem? Siloing. No, I’m not talking about giant metal cylinders designed to hold wheat and grain. I’m talking about that organizational phenomenon in which virtual walls go up between each of the constituent parts of a company. Notice how each team forms into a neat little column. Each person falls into his or her own category with its own reporting relationship, all unified under the one CEO. There are no horizontal lines, only vertical ones. 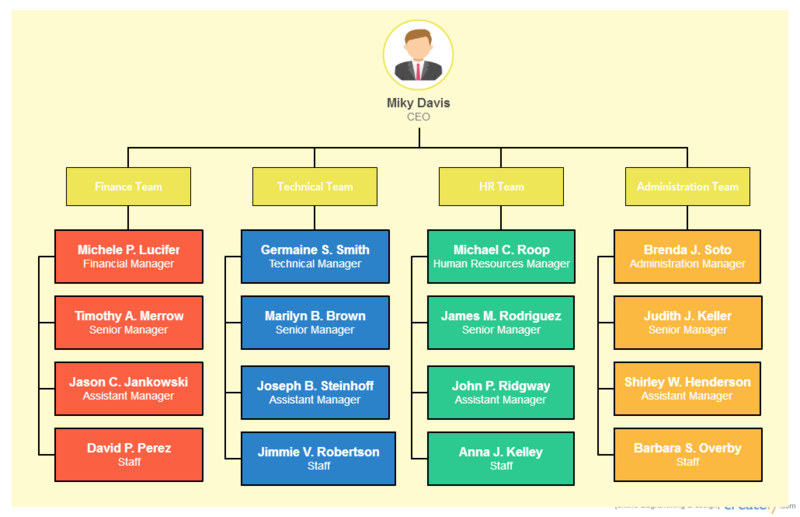 An organizational chart like this one, no doubt, makes for a lean, efficient organization. Operational efficiency is the name of the game here and, in a setup like this one, as long as each player does his or her part, the corporate machine keeps humming along. But can we live without horizontal lines? Does Michele Lucifer in Finance know what Marilyn Brown is doing on the Technical Team? And, what about the customer? To what extent does their experience inform decision making across multiple departments? As effective as this structure may be, it makes fragmentation nearly inevitable. Have you ever called for technical support only to be shuffled from department to department as you offered your information over and over again? Did you get tired of telling your story? Did you wonder why they couldn't share customer information across multiple departments? I mean, they’ve heard of computers, right? Where’s the communication? This is just one small example of how a siloed organization can create a frustratingly fragmented customer experience. The problem, of course, cuts deeper than customer service. It works itself into the core of the customer’s experience from the very beginning. Consider how the following departments inject fragmentation into the product/customer lifecycle at your typical SaaS outfit. Product development operates with its own set of goals—to develop a beautifully designed, feature-rich, and robust piece of software. To be sure, product developers should have the market in mind, but their first concern is to make a product that works. Marketing, however, can’t just trumpet the product’s virtues in abstraction. They need to fill a hole in the marketplace, so they develop messaging that focuses not on the product’s features, but its benefits to the customer. This already represents an opportunity for a disconnect between what the product is vs. what it’s for. Sales is left to negotiate the gap between features and benefits, working hard to show how the product meets this customer's specific needs. Here, the opportunity for a disconnect between promise and reality is acute. Finally, customer success is left holding the bag after the transaction is consummated. They’ve got to negotiate the various gaps created by organizational fragmentation and show they customer how to succeed with a product that may or may not live up to their exact expectations. In an ideal scenario, these departments would be in perfect sync with one another. There would be no gap between the product’s design and it’s deployment in the field. There would be no slippage between promises made by the sales department and promises kept by customer success specialists. To the extent that organizations silo off each of these key departments from one another—either formally by way of an organizational chart or materially by way of a fractious, non-collaborative work enivironent—the customer’s experience will seem fragmented and disjointed. In order to create a positive customer experience, siloed companies will need to revisit both their organizational structure and culture. In what follows, I offer 4 tips for combating the silo effect and creating harmony in both the product and customer lifecycles. That’s true, but in a siloed organization the trouble isn’t a lack of vision. In fact, the problem is an abundance of vision. Each department has its own definition of success and its own ways of achieving its vision. For product development, their vision is to create a beautiful product. For sales, the vision is to move X number of units. For marketing, it’s to tell a compelling story. 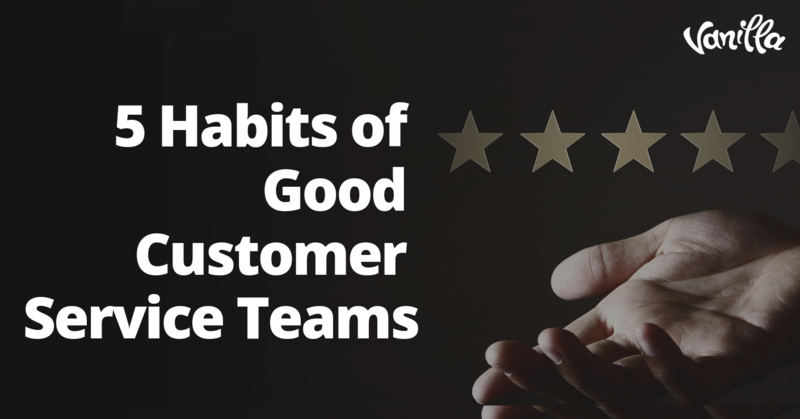 For customer success, it’s helping the customer make the best use of the product. There’s no reason why each of these visions shouldn’t be in harmony. But, in practice, they often operate in isolation from one another, each team pursuing their own ends in ways that rub against the needs and objectives of other departments. What’s needed to bring these wandering eyes together is one common unifying vision—a metanarrative used to encompass the broader organizational mission. Each department should articulate its own vision under that one common story. The benefit of this type of unified vision is a renewed focus on the bigger picture. It realigns each department’s priorities to satisfy the global needs of the entire company—specifically, concerning the customer. In so doing, it inspires each department to get their objectives back in line with the broader organizational mission. A customer-centric culture is one in which… wait for it… the customer occupies the center. This doesn’t mean a 1950’s-style “the customer is always right” mentality, but something more concrete (and less ridiculous). This cultural commitment manifests itself in corporate values as each individual realigns their daily efforts to enhance the customer’s experience. In a customer-centric culture united under a single vision, silos naturally begin to crumble as departments more readily come together to serve the greater good. Organizational silos breed environments marked more by competition than collaboration. When departments compete against one another, you can rest assured that the customers' needs will take a backseat to whatever goals and aspirations your team members may be trying to fulfill. In order to beat back this unhealthy sort of competition, organizations will need to bring together their various departments in a spirit of active collaboration. This begins at the top of the organizational chart. As I said above, vision matters, and it's especially important that senior leadership advocates for cross-departmental collaboration as a feature of that mission. It also involves interdepartmental team building. Seek opportunities to bring together representatives from each corner of the organization to work towards common solutions for customer needs and issues. It also involves actively injecting the customer’s voice into every level of your organization by way of your customer success team. Due to their proximity to the end user, CS is best positioned to carry out this type of meta-collaboration. Earlier, I mentioned the frustration customers feel when they have to share basic information with multiple departments in an organization. The cause for this annoyance is fragmented, disintegrated data. 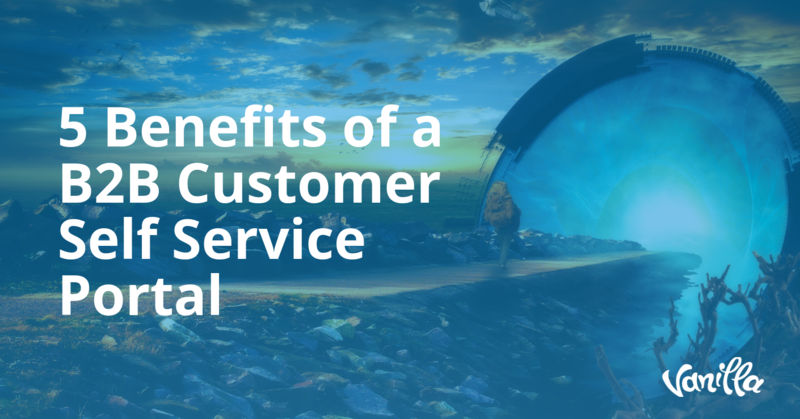 To improve customer experience, organizations will need to bring together multiple strands and free-floating customer information. In our modern, cloud-dominated space, data integration can be incredibly complicated. When each department employs its own suite of cloud applications to help it carry out its task, customer data ends up strewn across the web in multiple locations. From an information management perspective, this makes for a chaotic disconnect that ultimately trickles down into a fragmented and frustrating customer experience. For the sake of your customers' experience and success, your organization will need to dedicate resources to cutting through this data morass and bringing everything into one cohesive dataset accessible to everyone who needs it. To recall the numbers I shared above, 80% of organizations think they're doing a bang-up job in customer experience. Only 8% of customers agree. If its true that customer experience is the new battlefield in modern business (and it is), then you can’t afford to make your customers suffer the effects of your organizational siloing. 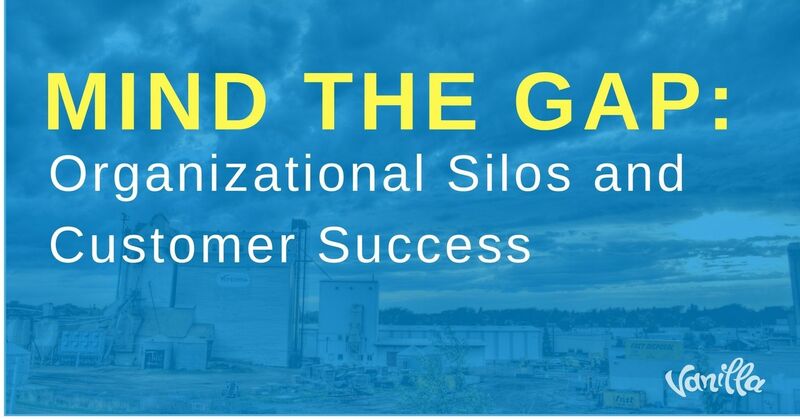 It’s time to tear down those silos and start fostering a vital connection between each part of your organization. Your customers may never "see" whatever internal change you make, but you better believe they will experience them.